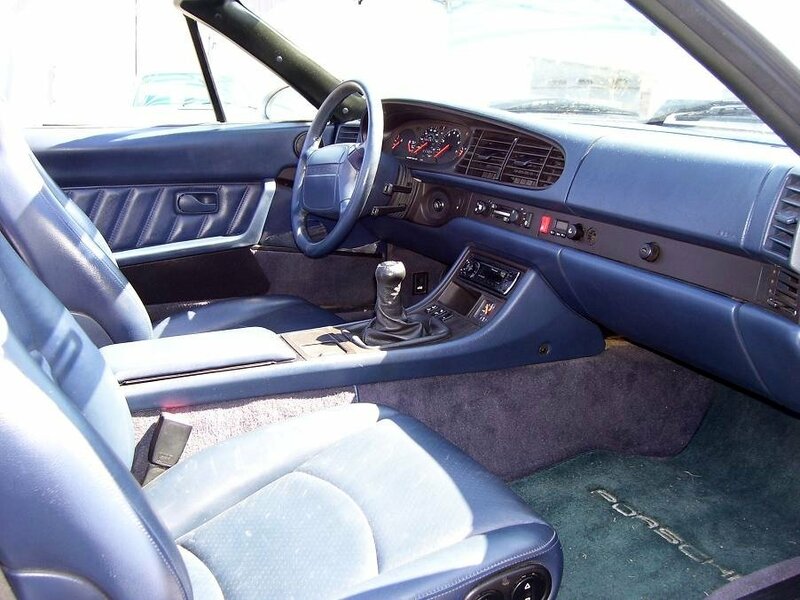 Not all of the offerings were used on North American 968s. 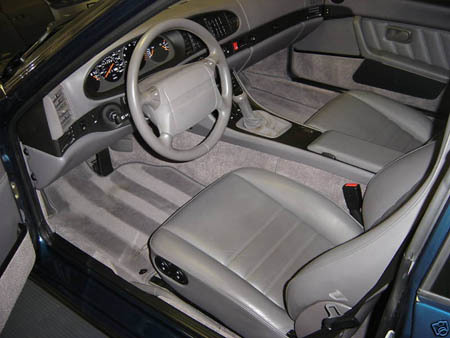 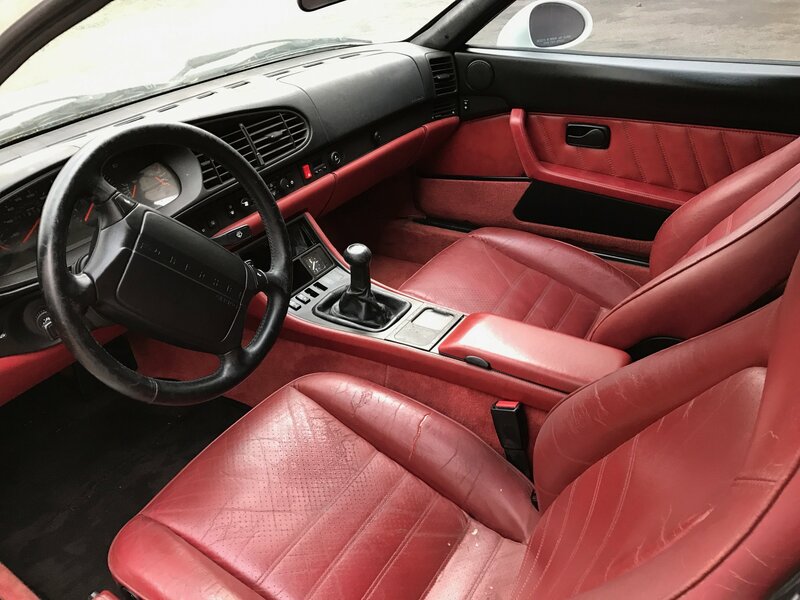 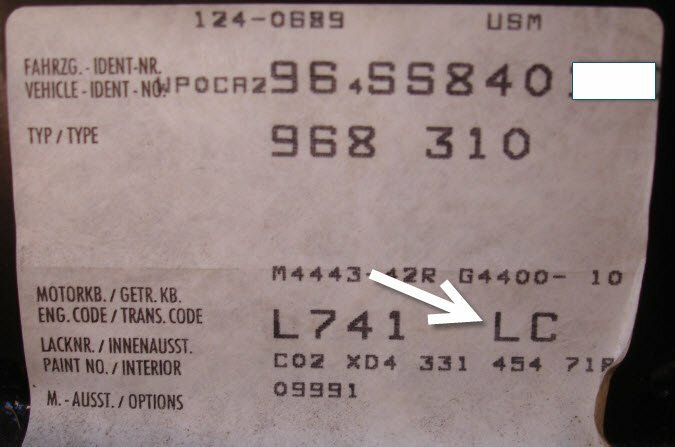 The Interior codes along with the number of North American 968s produced with that particular interior are listed below. 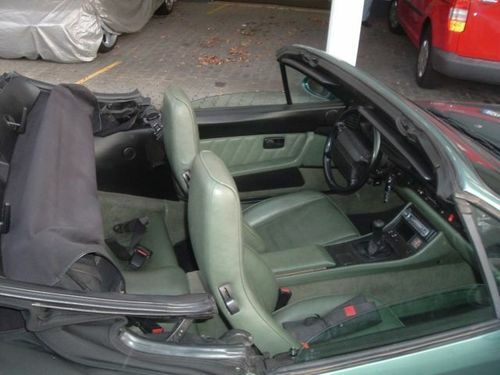 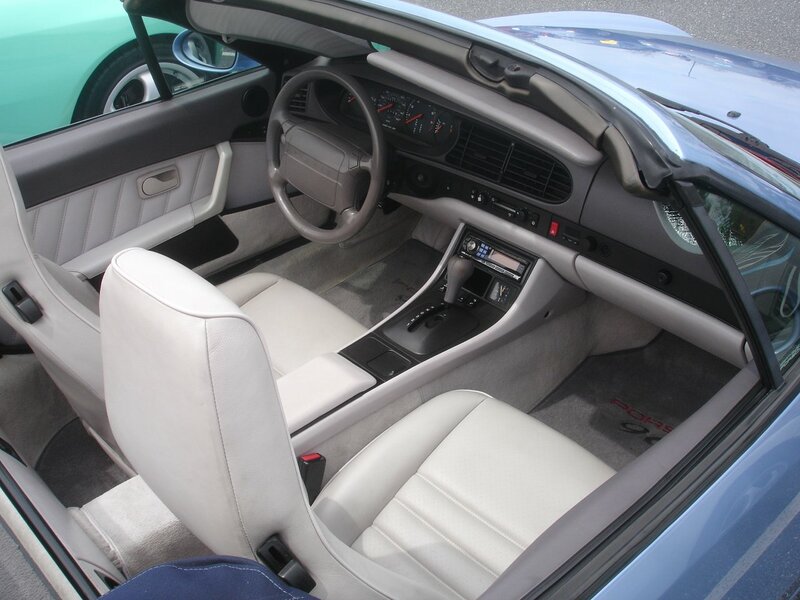 In addition you’ll find the model years offered and the production statistics broken out by coupe and cabriolet. 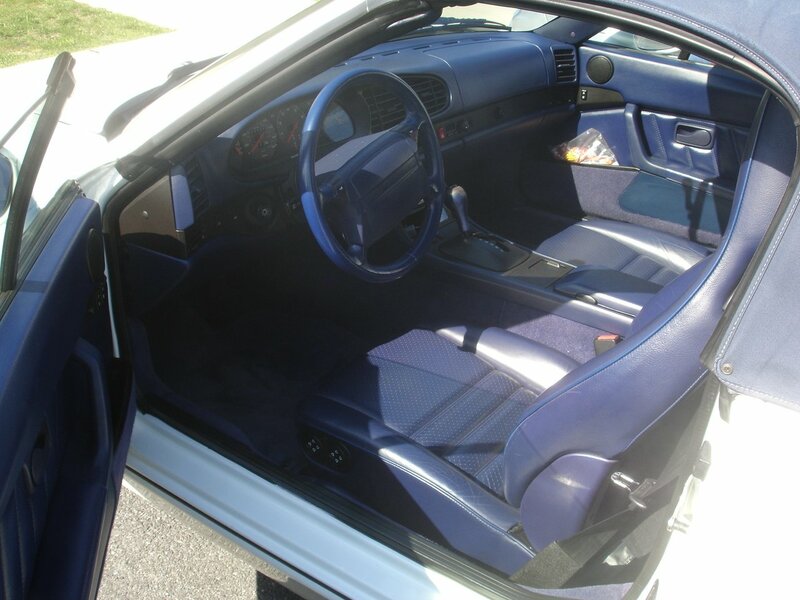 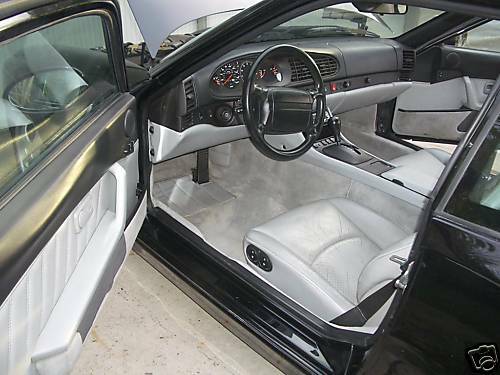 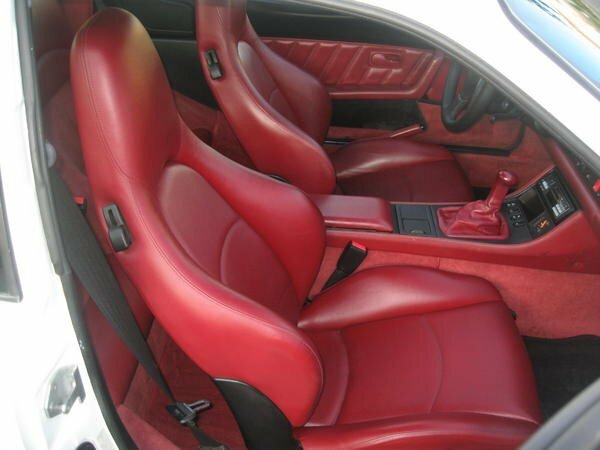 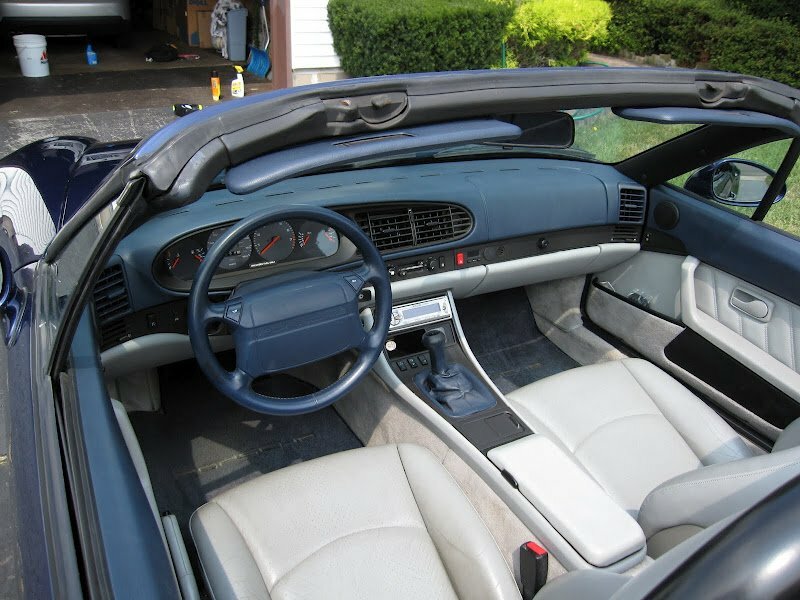 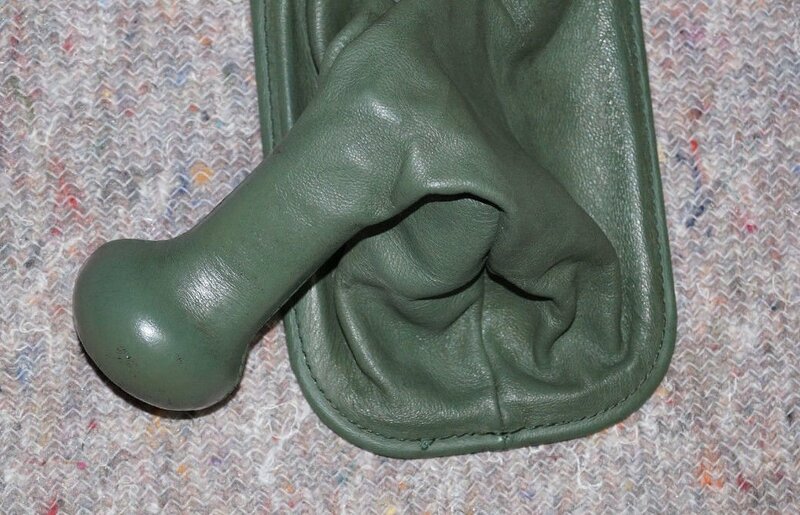 To see what the interior color or type looks like please visit the other interior pages on this site. 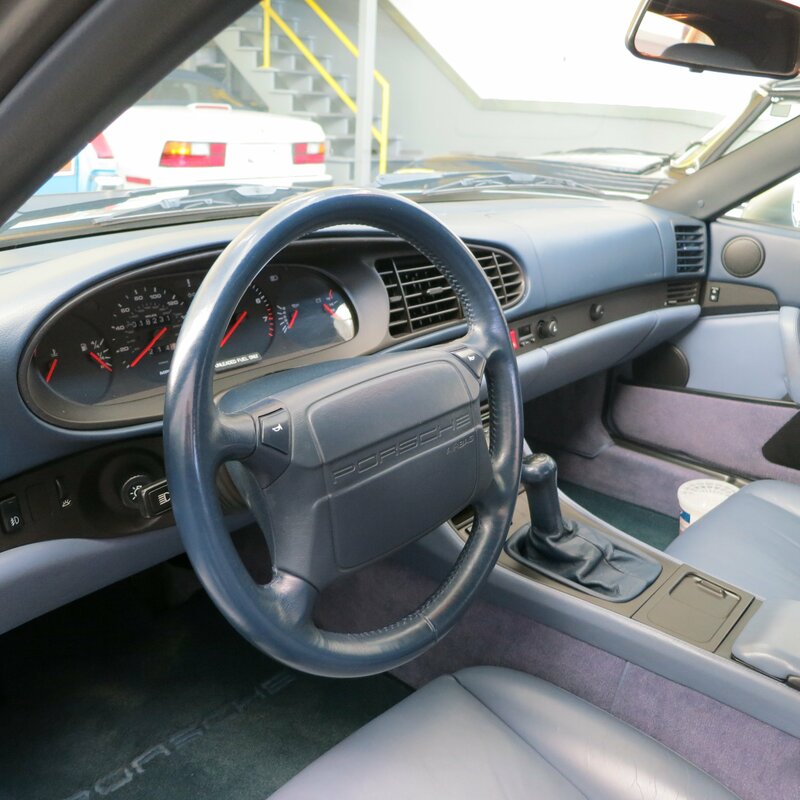 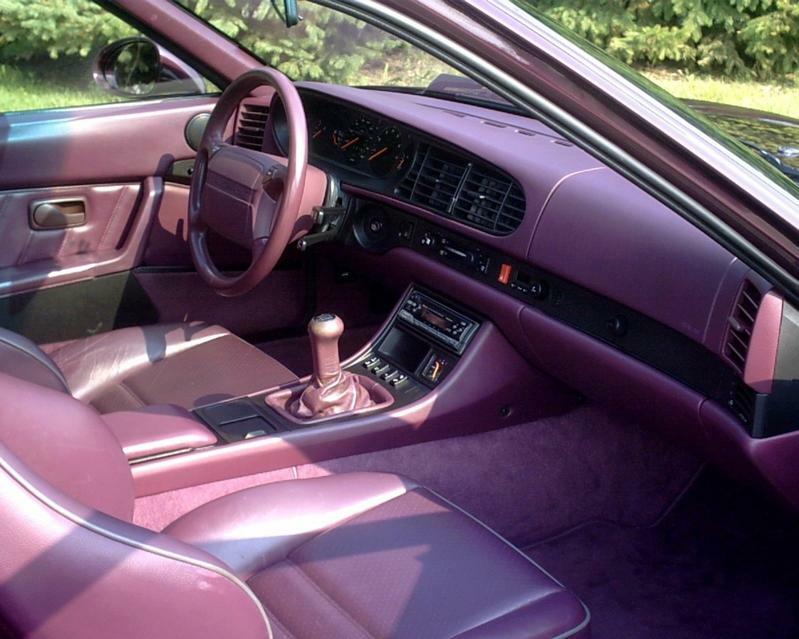 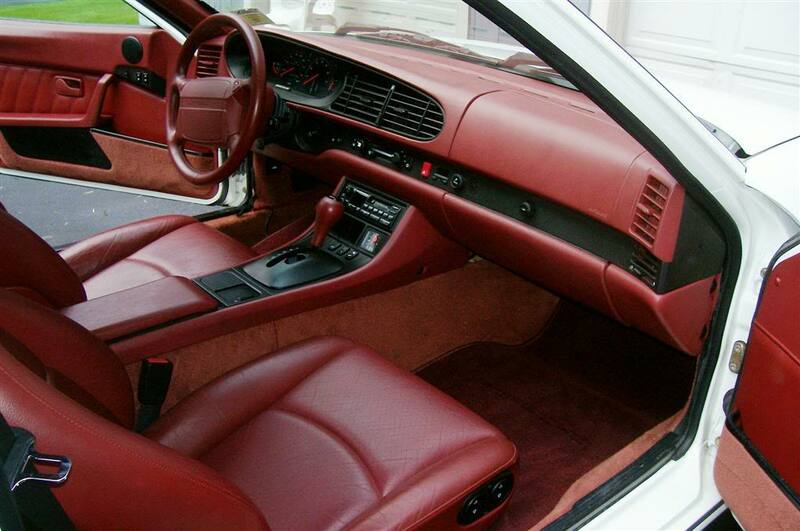 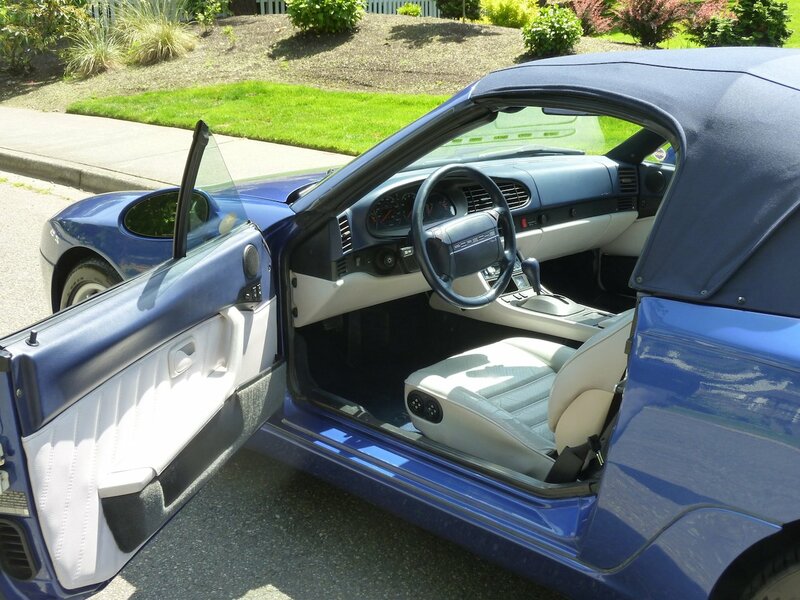 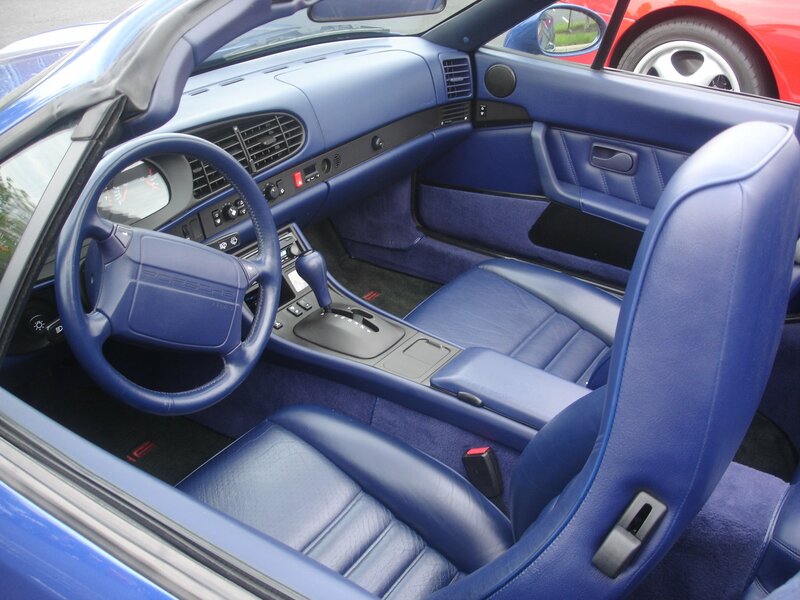 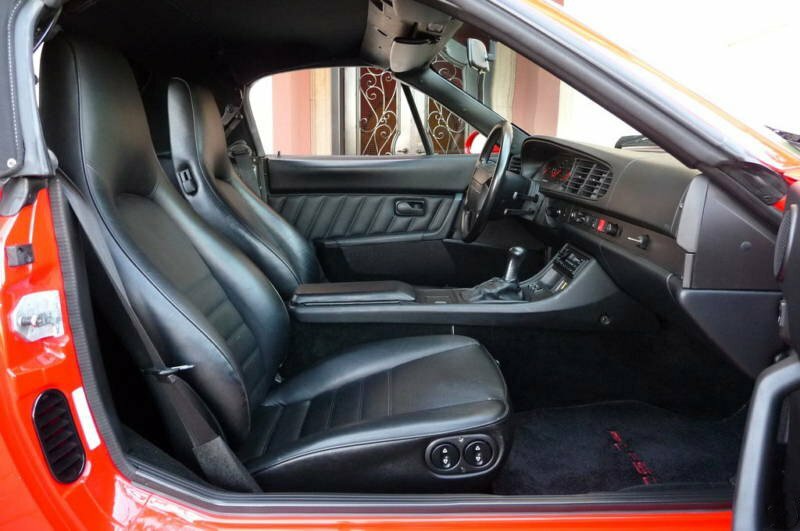 You’ll also find a link HERE to a PDF of the 968 Interior Code Reference Chart.